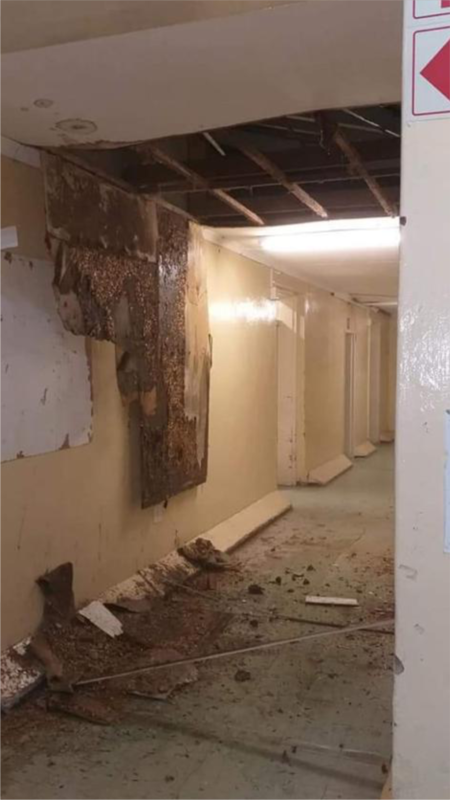 Hospital patients from Lady Grey, in the foothills of the Drakensburg mountains, have had to seek treatment in a hospital that was condemned in 2009, because the failing ANC Government couldn’t be bothered to find alternative premises. Staff have been forced to work under exceptionally trying conditions, with the Lady Grey Hospital literally crumbling around them, because the Department of Health has failed to budget for much needed repairs. I have written to the MEC of Health, Helen Sauls-August, to request her urgent intervention in addressing the crisis at the Lady Grey Hospital and to ensure that, at the very least, commitments made to repair failing infrastructure is prioritised. Last year after heavy rains, the roof of one section of the hospital collapsed, which resulted in a whole wing being sectioned off and closed. The Department of Health undertook to effect repairs by January this year, but so far nothing has been done. 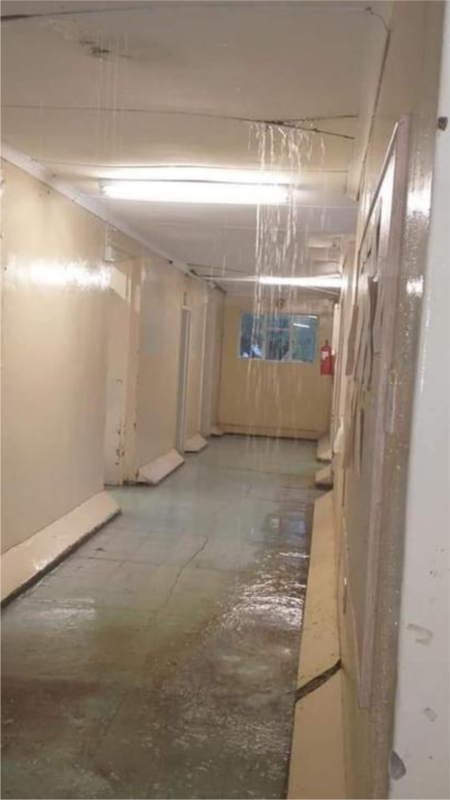 The collapsed roof at the Lady Grey Hospital following heavy rains last year. Repairs have yet to take place. The Democratic Alliance has learnt that the date for the repair of the roof has now been pushed back to April – the beginning of the new financial year, which is simply unacceptable. 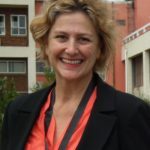 The lack of wards has resulted in patients with chronic and contagious illnesses, such as tuberculosis, being kept in general wards with other patients. There is simply no space to put them anywhere else. A small consultancy room has been converted into the hospital’s casualty ward, but only has space for one bed. To add to the woes of the hospital, dreadful staff shortages are the norm. The dispensary is unstaffed. Medicines have to be requisitioned from the totally dysfunctional Mthatha Medical Depot, which means the hospital and a few clinics in the surrounding rural areas regularly experience medical stock-outs. Lady Grey is a remote town in the foothills of the Drakensburg. Residents in the town and surrounding villages do not have the luxury of being able to travel elsewhere to seek medical care. As a result they suffer the consequences of departmental inaction that has brought the hospital to its knees. In the DA-led Western Cape, rural communities are prioritised. In the last year alone, seven new rural community health facilities were built, staffed and opened to the public in the Western Cape. The residents of the Eastern Cape deserve the same attention and service. They deserve a DA government that cares about them. In May they will vote for Democratic Alliance – the only party that can bring the change that they deserve. For a sound clip from Shadow MEC for Health, Jane Cowley, in English, please click below.